east van baby: How's Your Fall 2014 So Far? 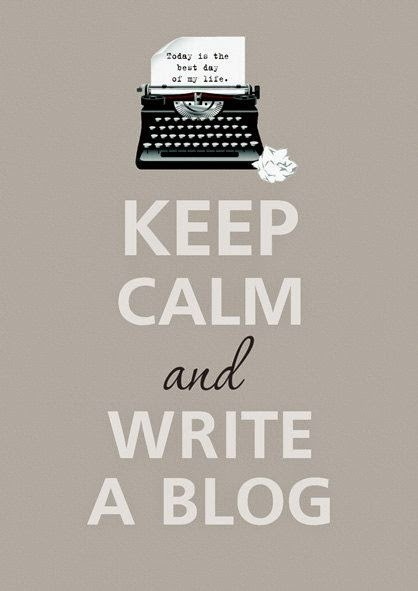 How's Your Fall 2014 So Far? how's your October been so far? I recently and finally bit the bullet and got a smartphone! Have you noticed i've been posting on instagram more frequently? yay! And with that, I've also noticed that I'm one of those people that get updates on my phone and then be done with the information. I see what I need to see on various feeds, take pictures that I want to take with the mobile, and this laptop has since then been gathering dust because it's just another thing to whip open and take up my free time. My etiquette for email 'conversations' have also taken an apathetic turn. Do I really need to reply to everything? Can't I just wait until someone steps up and make a decision (tell me what to do!) and i'll do my best to make it work or not? Also, all my 'ideas' come to me before I go to sleep and i'm lucky if I can remember those ideas in the morning, let alone remember I had a good idea to begin with haha. First world problems. 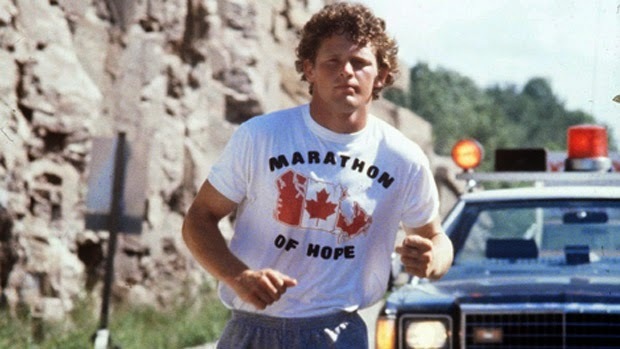 Did you participate in the Terry Fox Run recently? If you live in BC, it was super later because of the teacher's strike, instead of September 14th, it happened a couple of days ago. Max ran with his Strong Start group this year for the first time. So cute but no pictures as there were way too many other kids to be able to take pictures safely. While the kids (I mean the Kindergardener's) ran around half the school grounds once, Max ran around the course three times on his own accord "beating" not only his age group but some of the kids older than him too. Not that I'm keen on comparing kids in any way, but i'm really happy that our commitment to physical literacy and outdoor play is making an impact on his health and fitness. Do you like donuts? i'm not really a sweets type of person (more salty...mmm...chips...) but i've recently been 'obsessed' with these Boston Whip Creamed donuts from none other than 7-eleven. I recall I had a sweet craving during my PMS week and bought one. So.frickin.good. Not too sweet, perfectly puffy, no surge of oil when I take a bite, perfectly dense whipped cream inside vs. the nasty thick filling most Boston Creams are known for. It's probably oh a 1000 calories per donut with absolutely no health benefits, but man I hope this is just a PMS thing because I can eat one a week it's just that good (which I haven't, but I have to talk myself out of it). Try it! 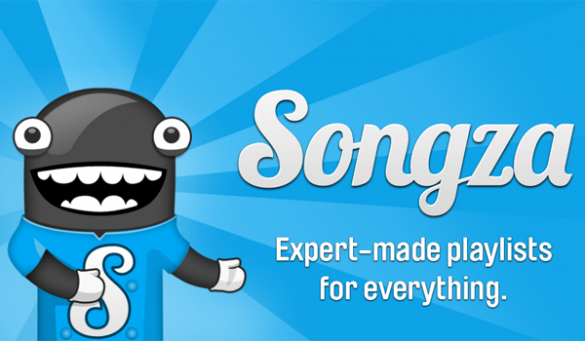 My favourite app on my new phone is SONGZA. i'm willing to drain 10% of battery life an hour to have this streaming at various times throughout my day. Im also excited to share it with Max because a girl can only handle Michael Jackson songs a few hours a week! (if you didn't know, it's his favourite CD). Truthfully though, I love that the songs are curated and you the app has music that's already been curated and you can choose the genre of music based on the mood you want to create. Yes! oh and it's FREE!! ding ding ding! (i'm annoyed that I need to justify this, but yes i found this app On My OWN). I've also been really bothered about my clothes shopping habit ever since ever. Same old shpiel too many clothes, nothing to wear. I'm taking this new season as a fresh start to get my 1) savings to grow by not buying crappy things because they're trendy and instead 2) buying quality things that will last more than 2 wash cycles, so I can wear them through multiple seasons and years. 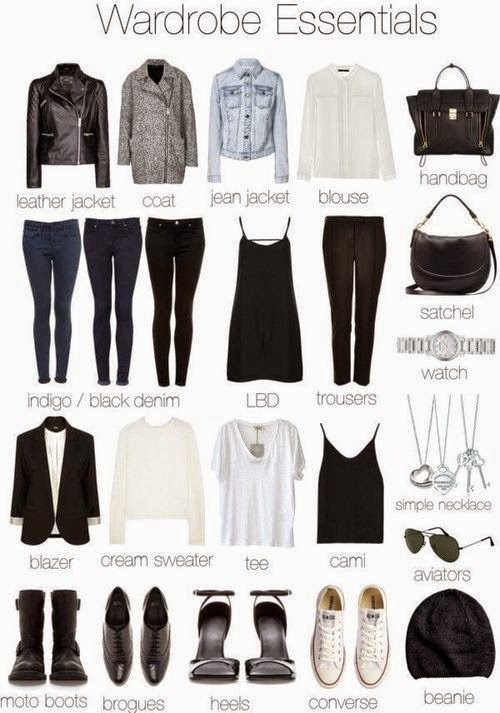 I came across this blog that helps you create a capsule wardrobe of 37 items per season. a lot of my free time lately, when I do decide to chill at home, is trying to figure out my own personal capsule. I don't think it's too late to work on Fall still, but it's definitely not easy as I love everything that has to do with clothing and generating warmth this season. I also love that I can wear BLACK again. Safe, slimming, reliable, neutral B.L.A.C.K! Finally, my little Max is again ever changing.. Context: they just ate some fries at the golden arches. I, just coming home from work, famished. Me: Where's my fries Max? Did you save me some? Max: no mamma, i ate it all. Next time you come with me.